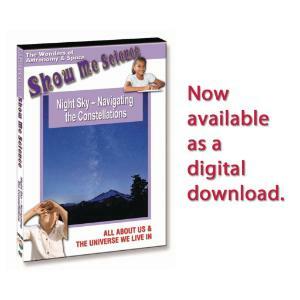 This program describes the specific patterns of stars in the night sky. In compelling, easy to understand animations, students will be able to decode the constellations and other important celestial bodies. Ancient astronomers described how constellations might appear in different seasons in various parts of the World. This program also describes how many of the constellations, such as Orion, Leo, Taurus and Sagittarius were named.